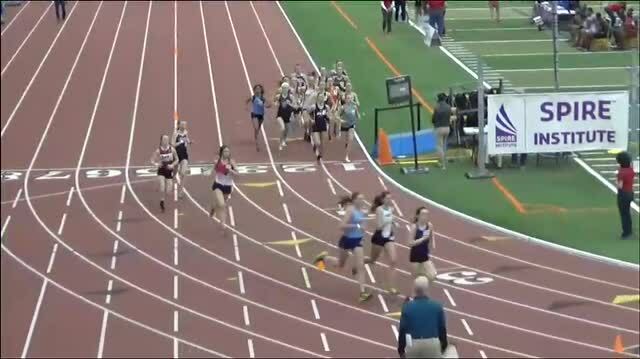 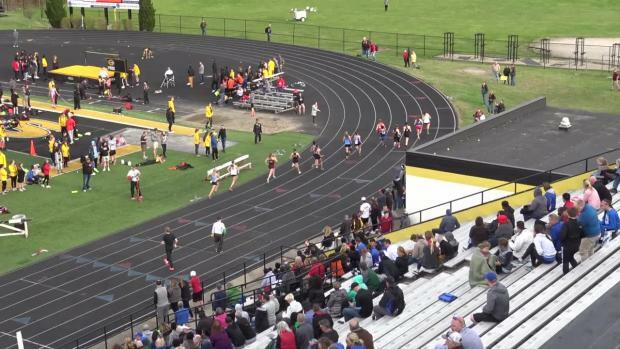 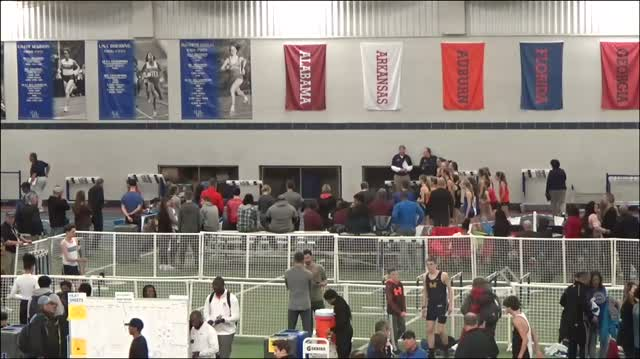 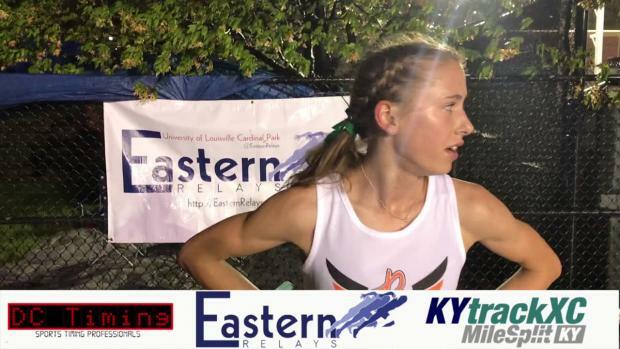 MileSplit USA announced their candidates for the latest National Performer of the Week poll on Monday and to no surprise, Ohio's Taylor Ewert is represented after her incredible championship double over the weekend. 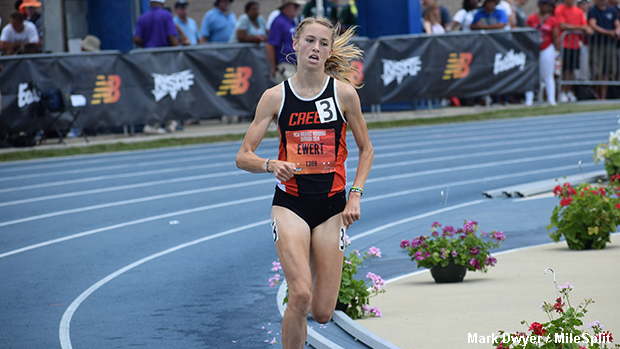 First, Ewert took the victory in the 2000m Steeplechase on Saturday at New Balance Nationals Outdoor in Greensboro, North Carolina against an accomplished field of athletes with her time of 6:38.79. 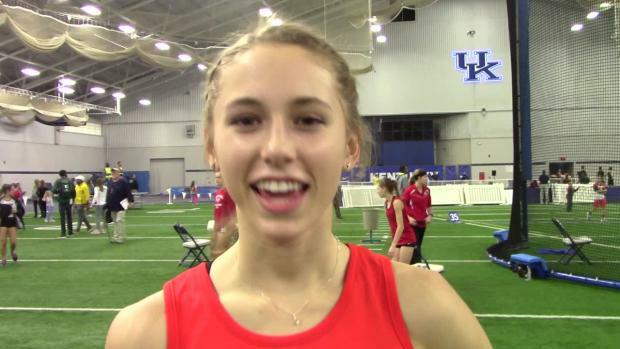 She then traveled to Bloomington, Indiana where she competed the next morning in the 10K Race Walk event at the USATF Junior Outdoor Championships. 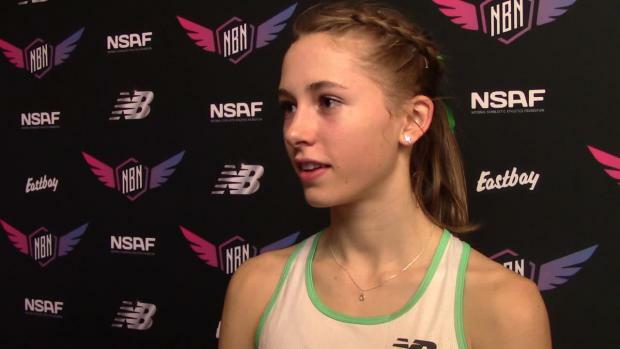 Here, Ewert claimed first place in an American junior record time of 49:07.52 and made herself eligible for next month's IAAF U20 World Championships in Finland.